Mike Portnoy is primarily known as the former drummer, backing vocalist, and a co-founder of the progressive metal/rock band Dream Theater. 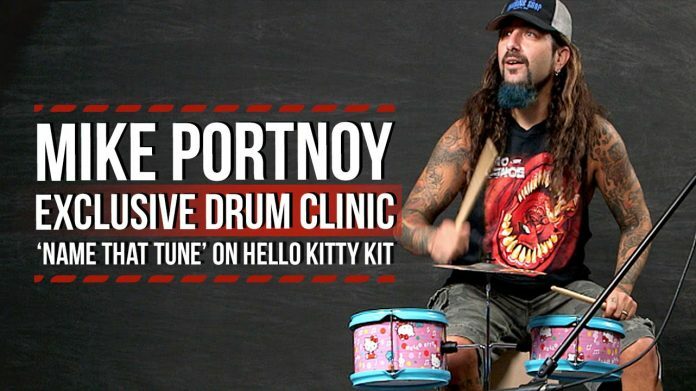 Known for his technical skill as a drummer, Portnoy has won 30 awards from the Modern Drummer magazine. He also has no problem getting behind a Hello Kitty drum kit.